Welcome to MOLLY MAID of East Morris! 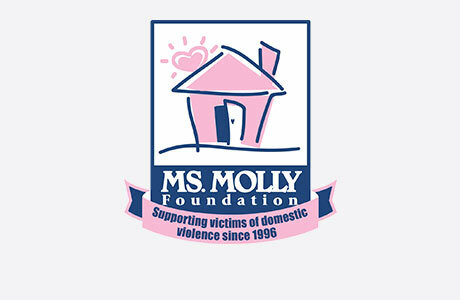 Molly Maid has been serving the Riverdale area for over 10 years and has become known for exceptional maid service. We represent a clean you can trust. Our insured maids are reliable with skills to guarantee your satisfaction. Our East Morris home cleaning services come with several flexible cleaning options. Our maids are happy to clean those hard to clean areas of the home. This includes children’s bedrooms and bathrooms. We’re proud to serve the East Morris neighborhoods and surrounding cities. We also service Boonton, Butler, Kinnelon, Lake Hiawatha, Lincoln Park, Montville, Mountain Lakes, Oakland, Pequannock, Pompton Lakes, Pompton Plains, Towaco, and Wayne. Over our ten years of service, we have been the most trusted maid service in the Greater Riverdale area. Give us a call today at (973) 947-4541! What is the price for Molly Maid service? The price of cleaning depends on the size of your home and how often you want your home cleaned. We do a free in-home estimate to give you the best service and most accurate pricing. Providing customized service for each customer prevents us from giving an exact time of team arrival. Most clients provide us with a key which eliminates the need for you to be present. We can typically give a time frame of the morning (8:00 am till 12:00 pm) or afternoon (12:00 pm till 5:00 pm). Can I expect the same team every visit?